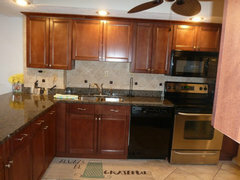 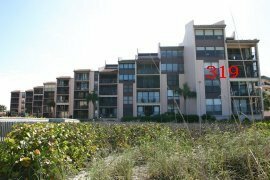 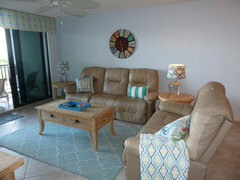 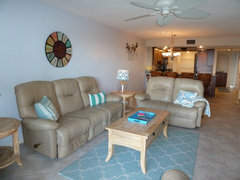 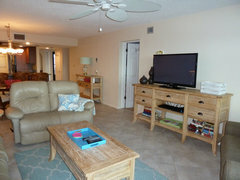 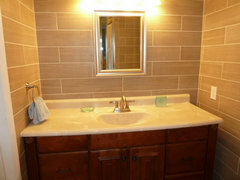 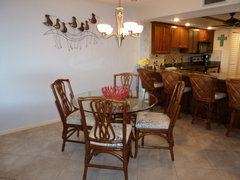 This is a great 2 bedroom 2 bath unit. 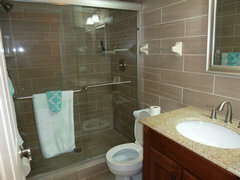 Updated kitchen and baths, second floor. 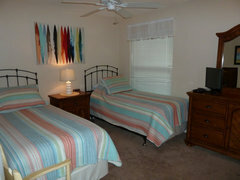 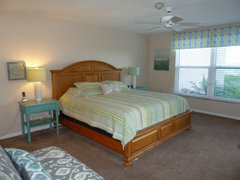 This unit has queen bed in master bedroom and 2 twins in second bedroom. 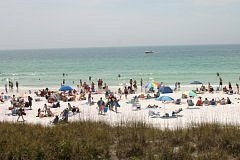 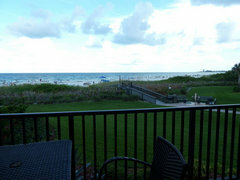 Great view of Gulf of Mexico!